Tired of making errors in pixel mapping, miscalculating power consumption, or making mistakes in drawing data diagrams? 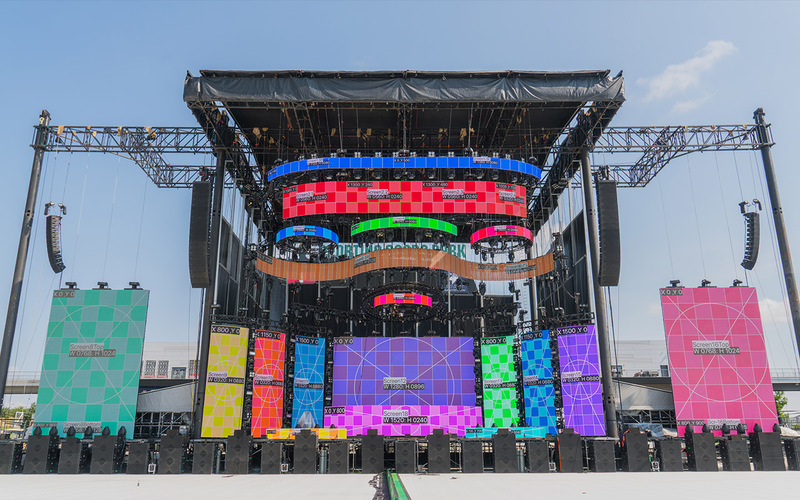 Pixel Perfect LED is the optimal solution making pixel mapping easier than any other program in the market. 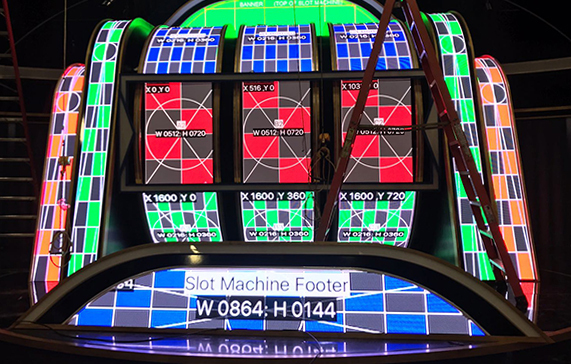 Our LED software is directly responsible for mapping thousands of shows worldwide, big or small, and has the most user-friendly interface with many exciting features. … And much more! Check out our tutorial video for more features. Free Pixel Perfect LED Lite – Best used on Google Chrome! Use it now for FREE!! 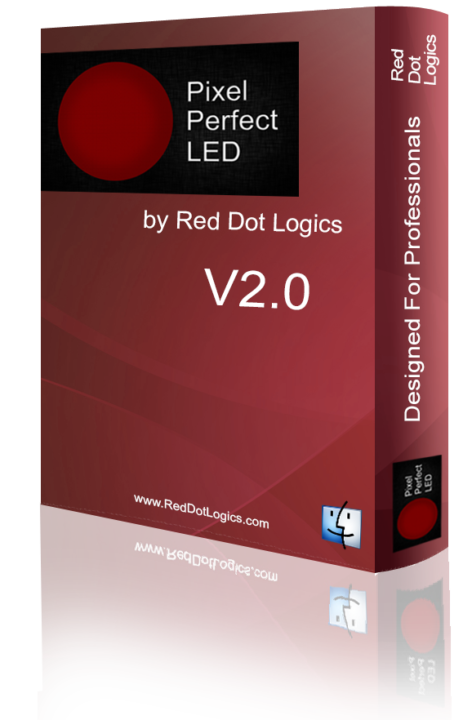 Free Pixel Perfect LED Lite for Windows PC.